Clearswift is trusted by businesses, governments and defense organizations globally for its Adaptive Cyber Security and Data Loss Prevention solutions. Clearswift technologies provide an unparalleled layer of inspection, sanitization and threat prevention for safe and secure collaboration across email, the web and cloud applications. 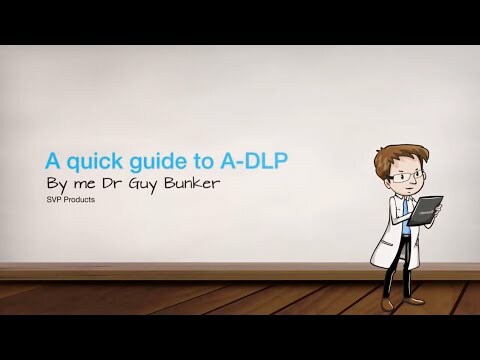 Adaptive DLP. Email Security. Web & Cloud Security. Information Governance. - Stops Zero-Hour Threats that Evade AV and Sandbox Detection. Signature-Less. No Delays. – Unique Sanitization and Redaction. No False Positives. No Disruptions. - Shadow IT Detection, ATP & Adaptive DLP. As a global organization, Clearswift operates out of offices in Europe, Australia, Japan and the United States.